The fastest, most luxurious Bentley convertible ever produced goes on sale this summer with the introduction of the Bentley Continental GTC Speed. 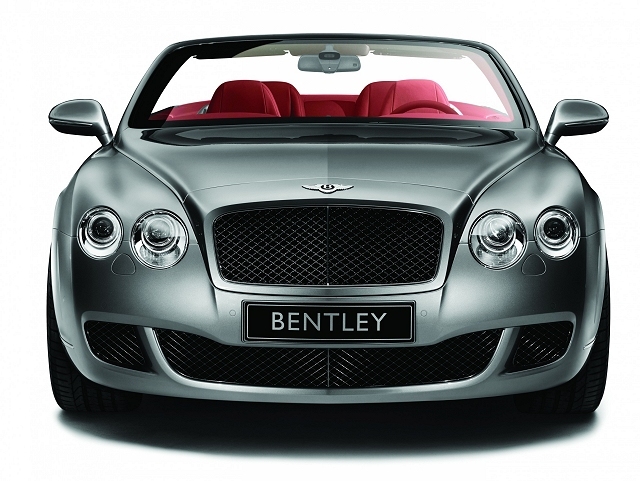 Bentley calls the GTC Speed the ultimate in performance and refinement. This 2+2 convertible will complete the Bentley Speed lineup when it debuts in the summer of 2009, joining the Continental Flying Spur Speed sedan and the GT Speed coupe. The Speed lineup, inspired by the Bentleys that established the company's reputation racing at Le Mans in the late 1920s, is aimed at younger buyers than those loyal to the stately Bentley Arnage sedan. It isn't clear exactly how young a buyer might be able to afford the Continental GTC Speed, which should retail at $230,000 or so, but enthusiasts have been known to form groups to buy these cars. In any case, Bentley has always been oriented around speed and it's worth noting that the organization devoted to the marquee is known as the Bentley Drivers Club.